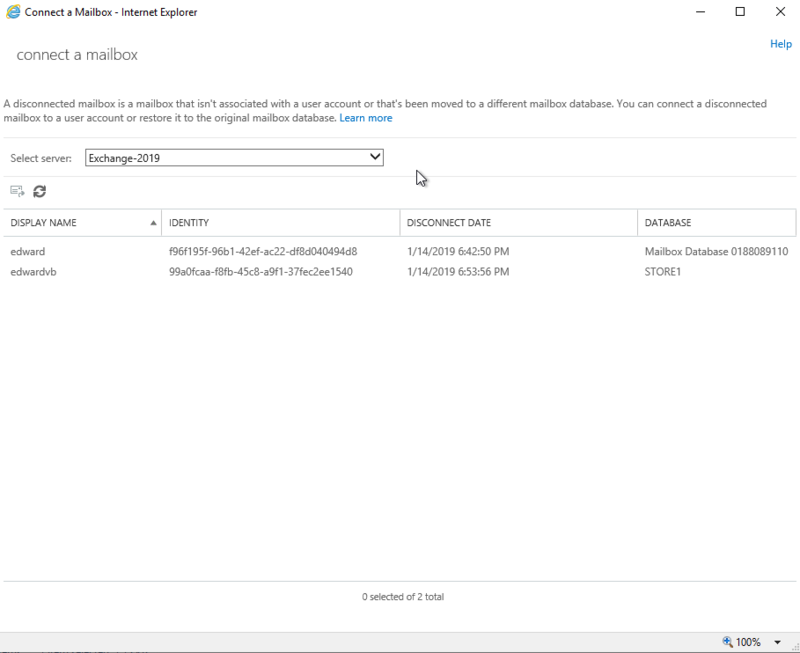 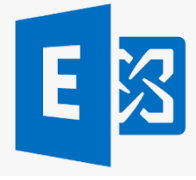 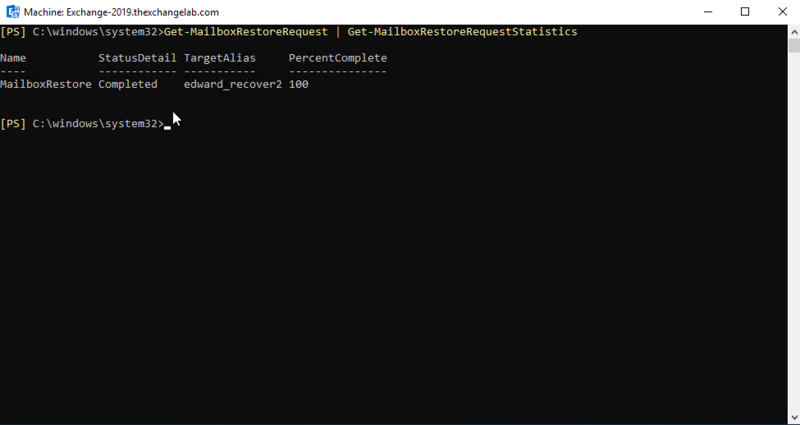 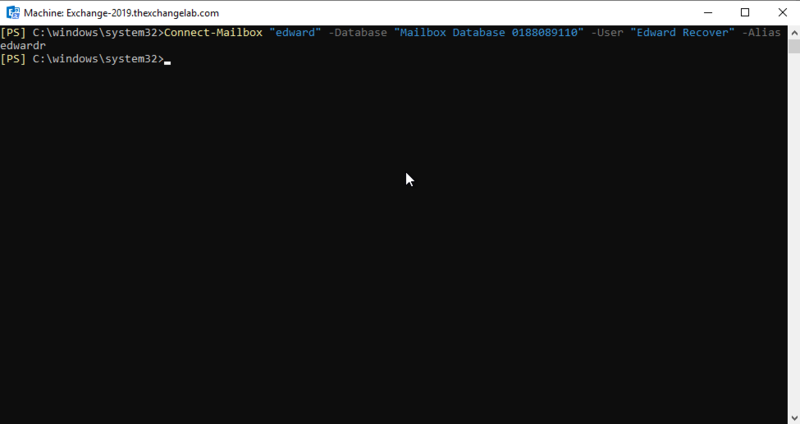 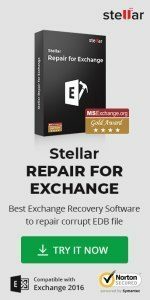 In this example, we are going to connect/recover a mailbox that we deleted in the previous blog post. 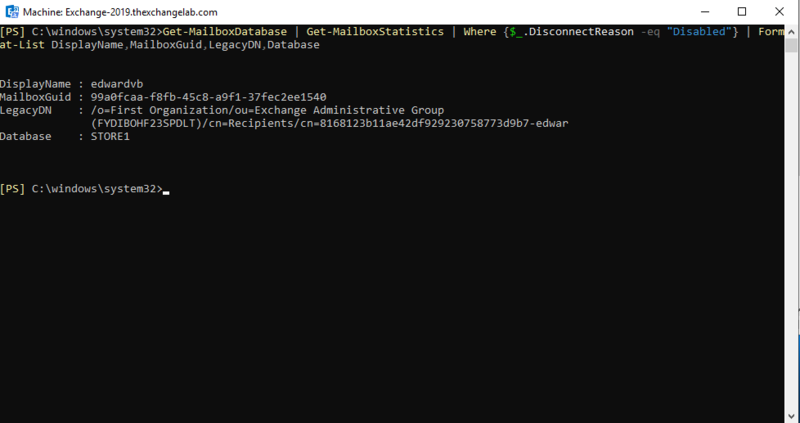 As an example, we created a new test user as shown below to connect to a mailbox. 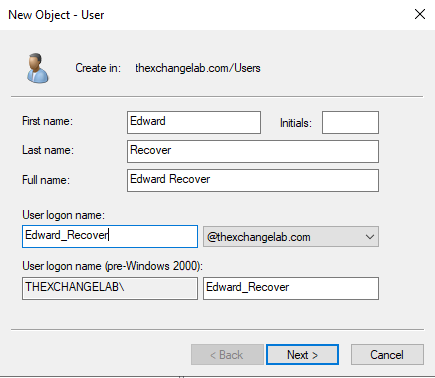 To do this you can use PowerShell to create the user or use Active Directory Users and computers. 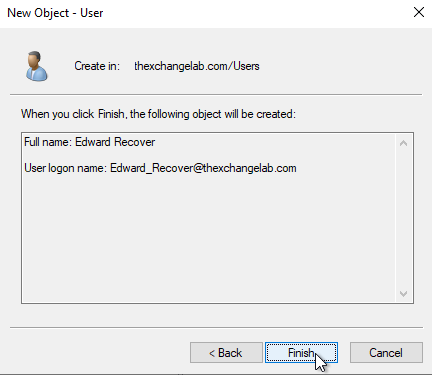 Right click the OU where you want the user and choose new user. 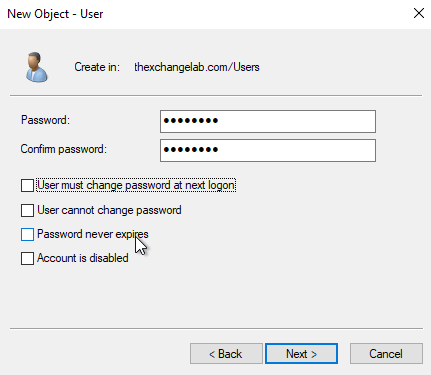 The window below will appear, enter in the relevant information and then click Next >..
Now enter in the password for the user and click Next >. 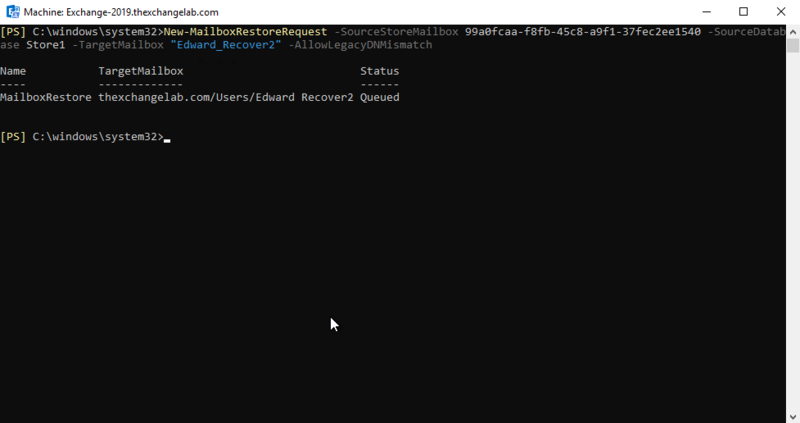 You can run the command above to monitor the status of the restore.